Sleeping Giant Media and Luke Quilter are KEiBA 2017 Finalists! The KEiBAs (Kent Excellence in Business Awards) are now in their 9th year and celebrate the achievements and excellence of Kent businesses. This year saw a record amount of entries – 312 submissions – across 16 different categories. 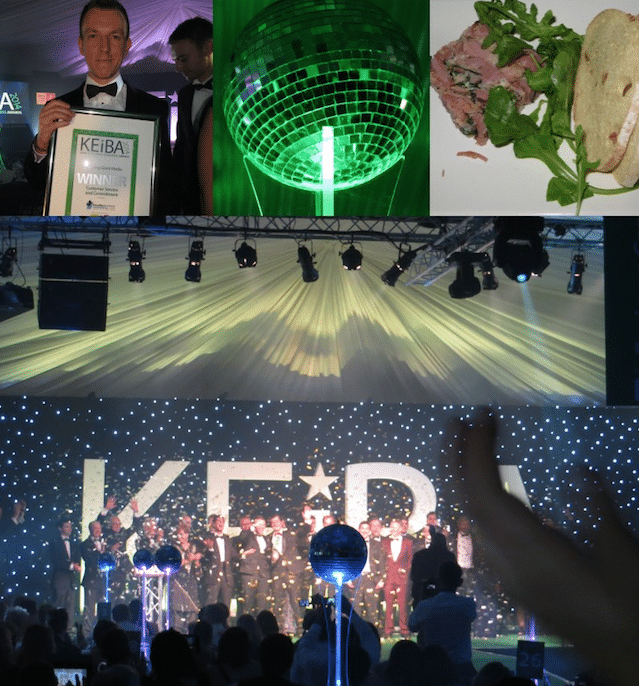 We are big supporters of the KEiBAs and think these are a fantastic way of rewarding the hard work of Kent businesses. 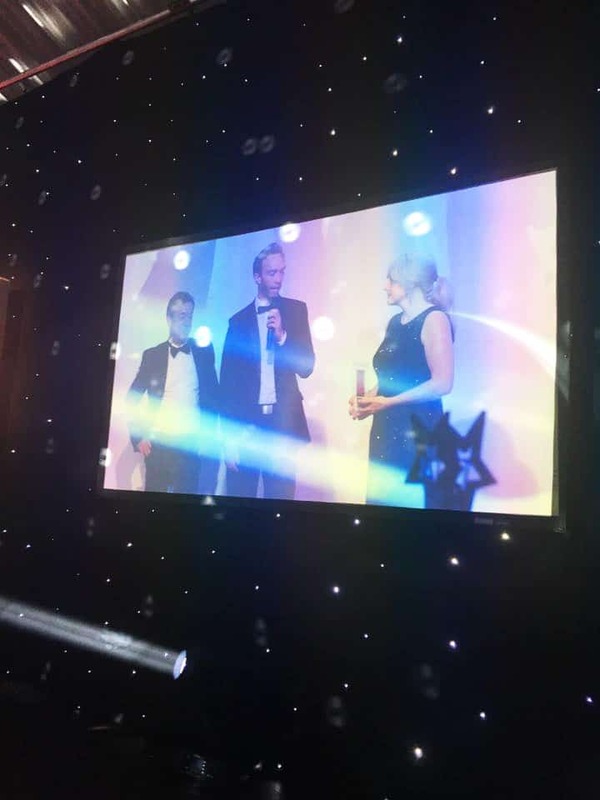 In the 2016 KEiBAs we were lucky enough to win both Employer of the Year and SME of the Year awards. We are over the moon to announce that this year, our CEO Luke is a finalist for Entrepreneur of the Year award, and that Sleeping Giant Media is a finalist for the Customer Service award (which we won in 2014).